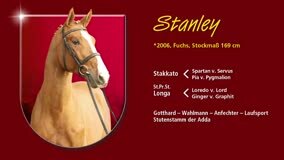 Stanley - Vermögen gepaart mit nahezu perfekter Manier! 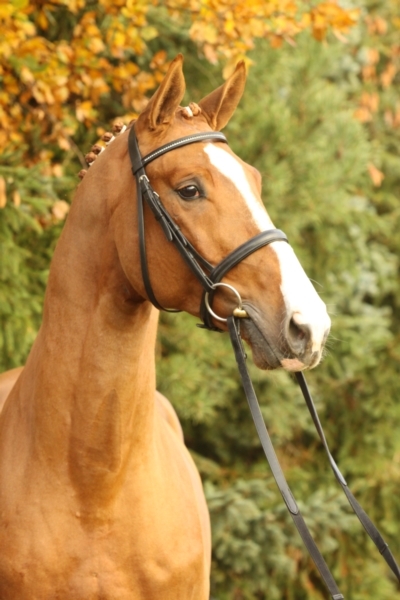 With a good overview of the jump, almost perfect manner, and very few assets, this direct staccato son draws attention. 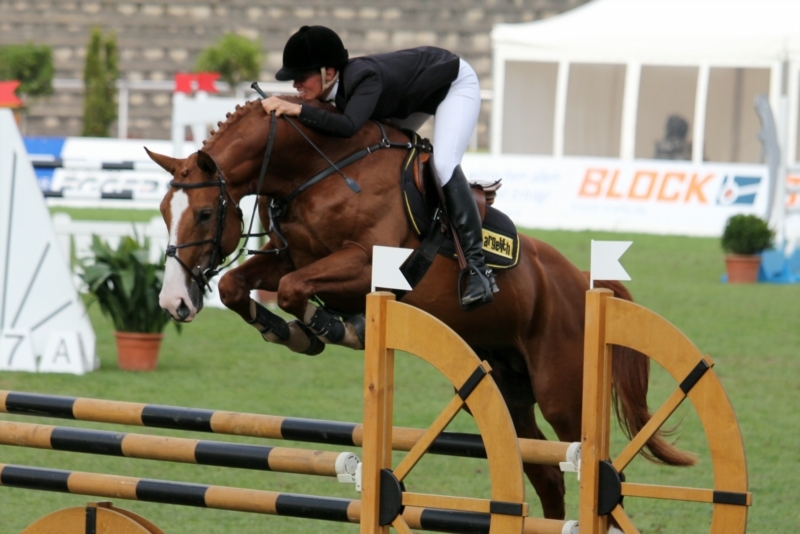 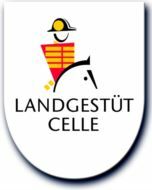 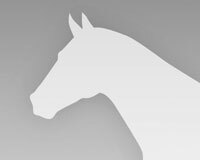 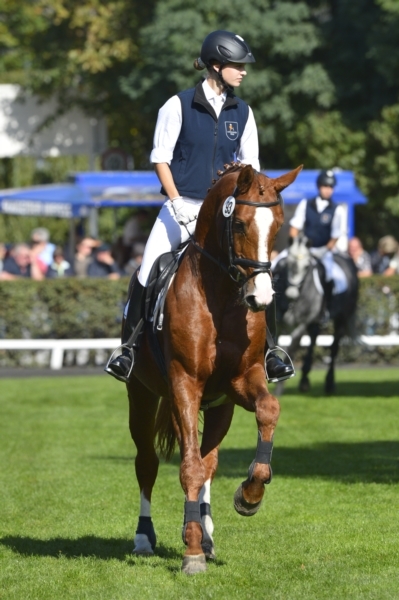 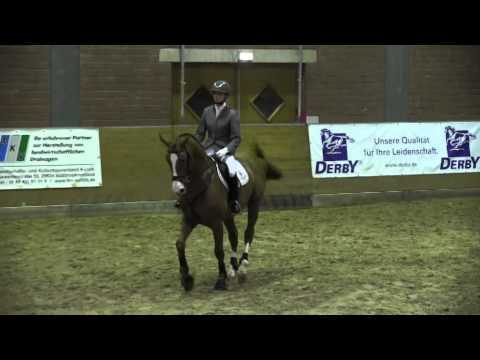 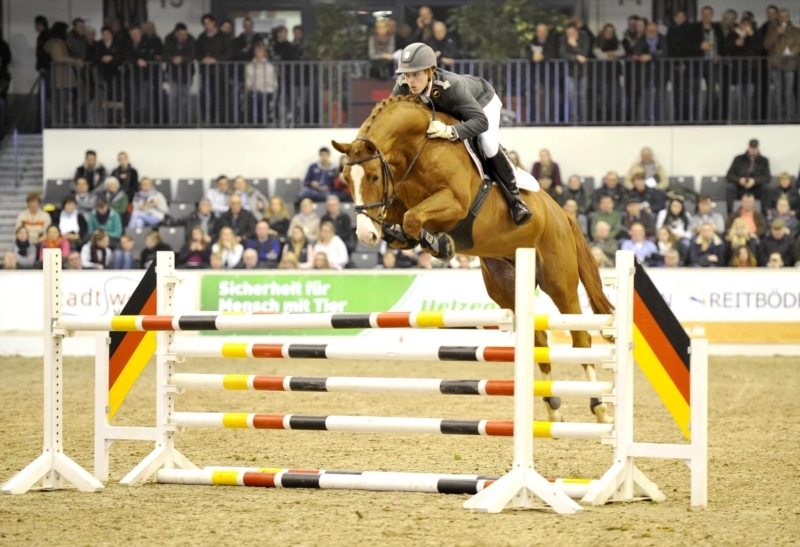 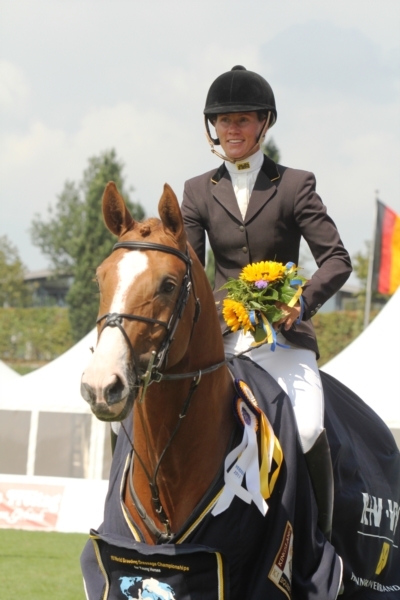 He has WINS and placings in jumping tests of the class M.
in 2011, he was Hanoverian champion in Verden and won the inlet check for the Bundeschampionat 9.1!